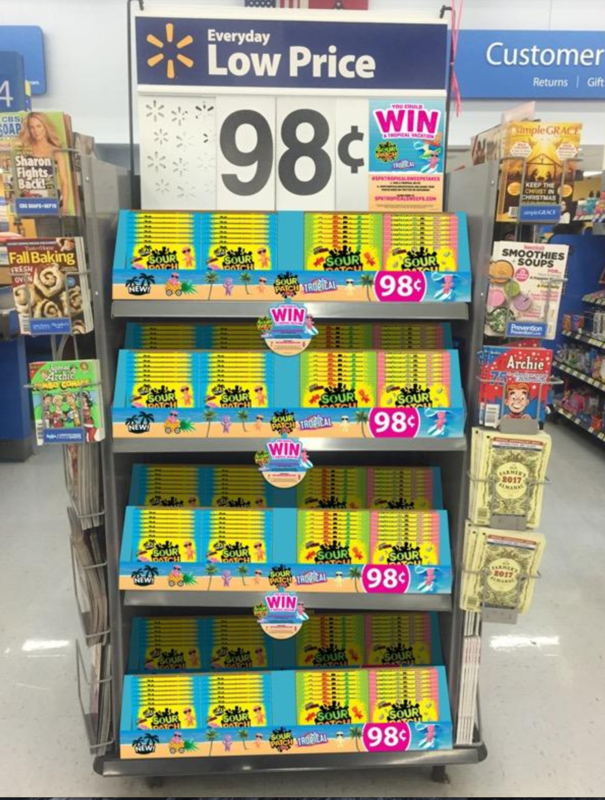 Find out about an all NEW Tropical Flavor and WIN a Trip to Hawaii! Taking my entire family to Hawaii would be a dream come true! 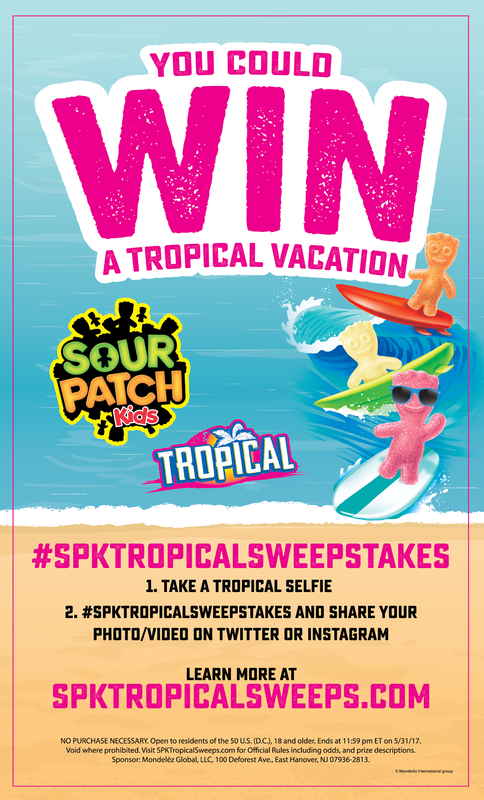 If you’ve been dreaming of a tropical vacation, be sure to enter this fun tropical giveaway from SOUR PATCH Kids! I’ll also be sharing my own Tropical Selfie on Twitter today! Be sure to check it out!